Soup season is upon us. The six above are my favorites from blog posts of yesteryear. I'd like to think there is a little sumpin' sumpin' for everybody here whether your taste is creamy, spicy, cheesy, or even healthy. Enjoy! Tortellini soup sounds like pretty much everything I love in the world. YUM! I am so making the Buffalo Chicken soup! Thanks for sharing! 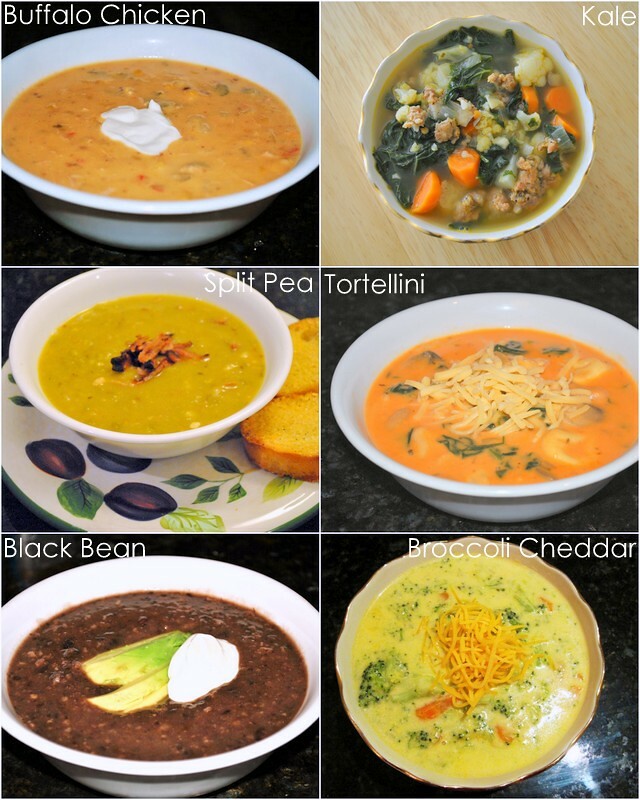 All the soups look tasty,a must for this chilly weather. Great post!